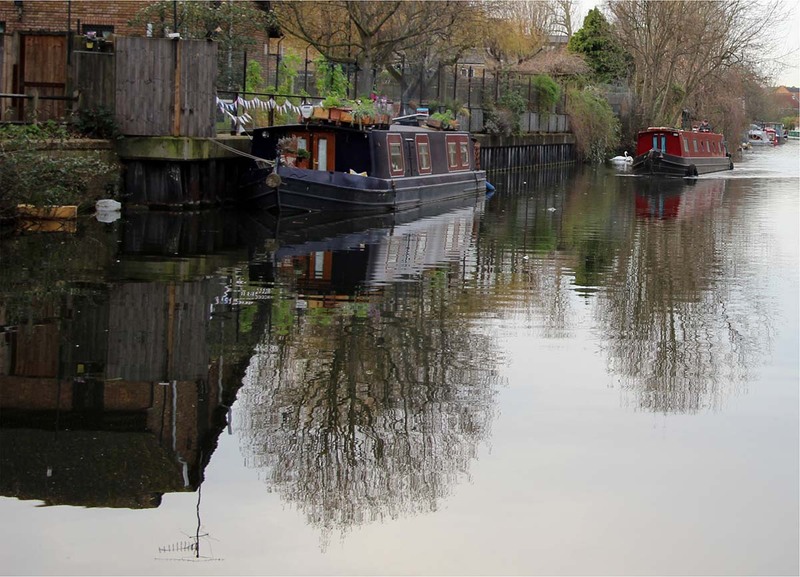 Placidity of Regent's Canal (2017). 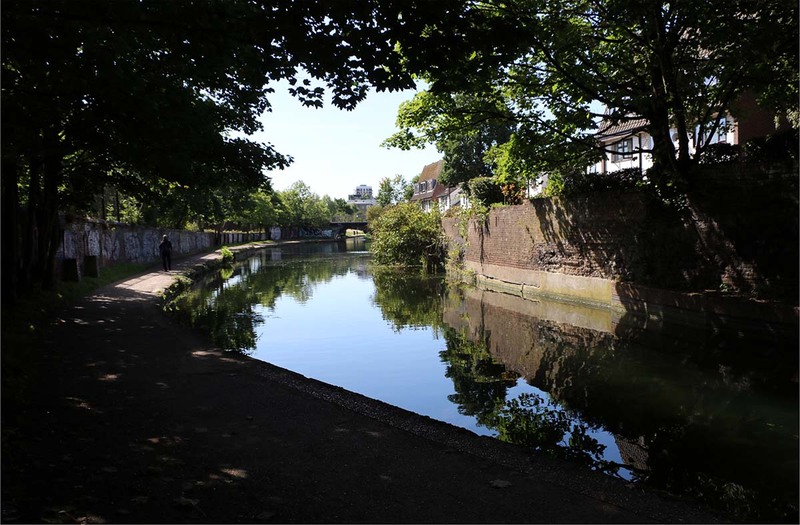 Enjoying a stroll along and a green area of Regent's Canal (2019). 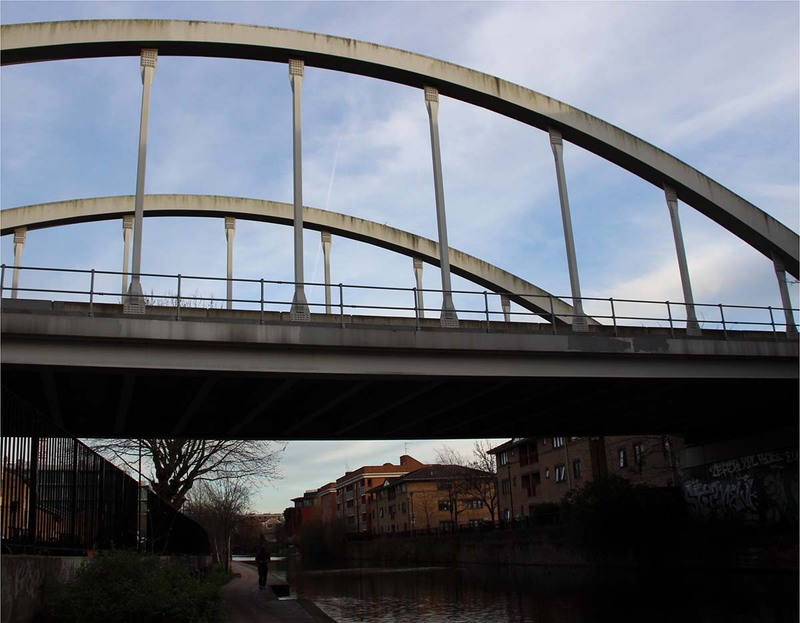 Bridge of Regent's Canal (2016). 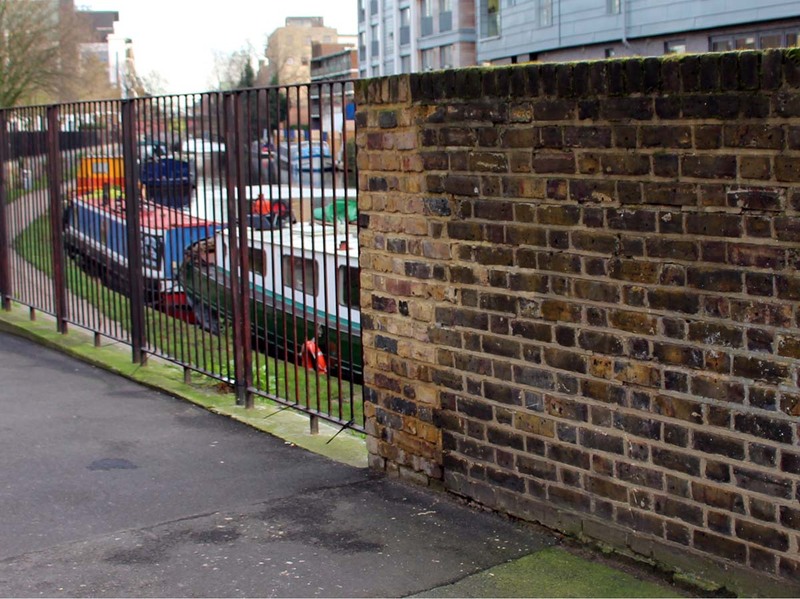 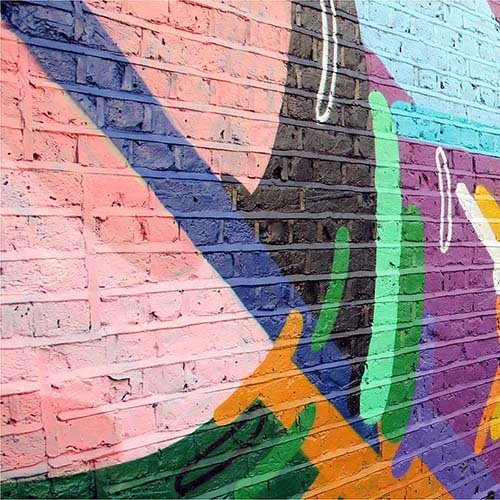 Wall of Regent's Canal (2016). 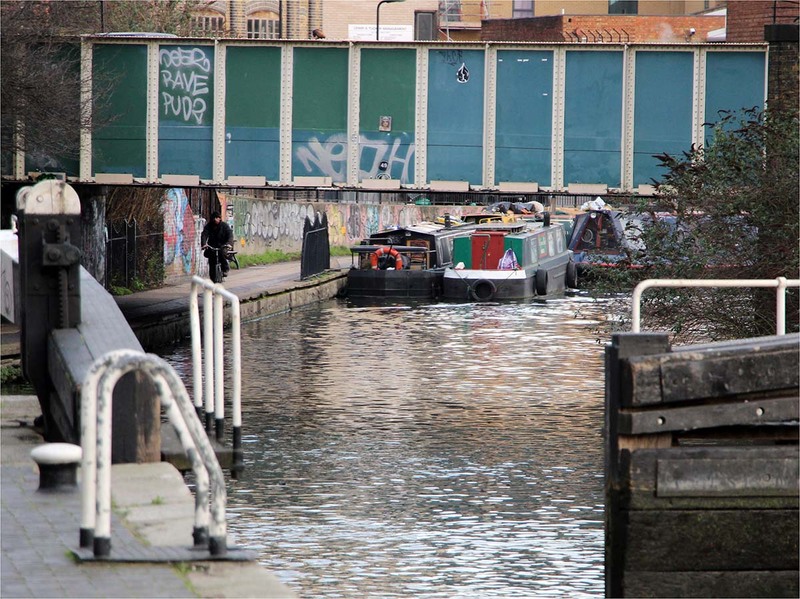 View of Regent's Canal (2016). 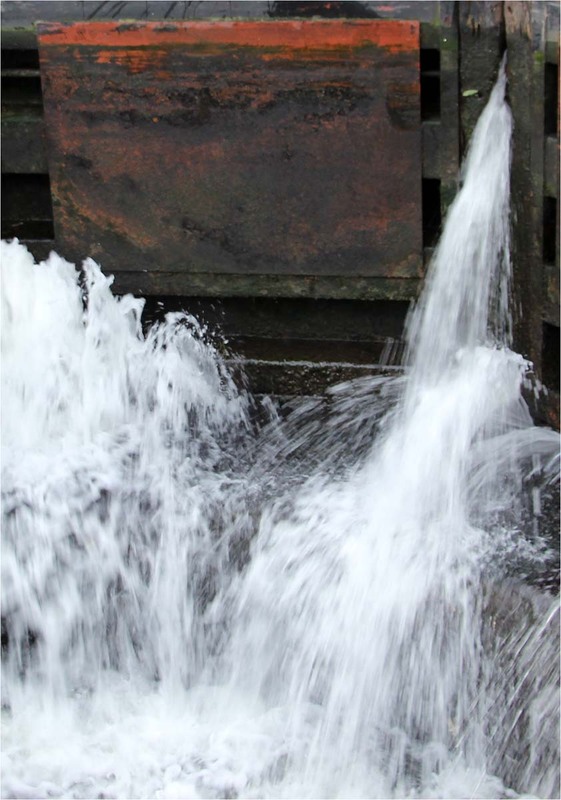 Lock of Regent's Canal (2016). 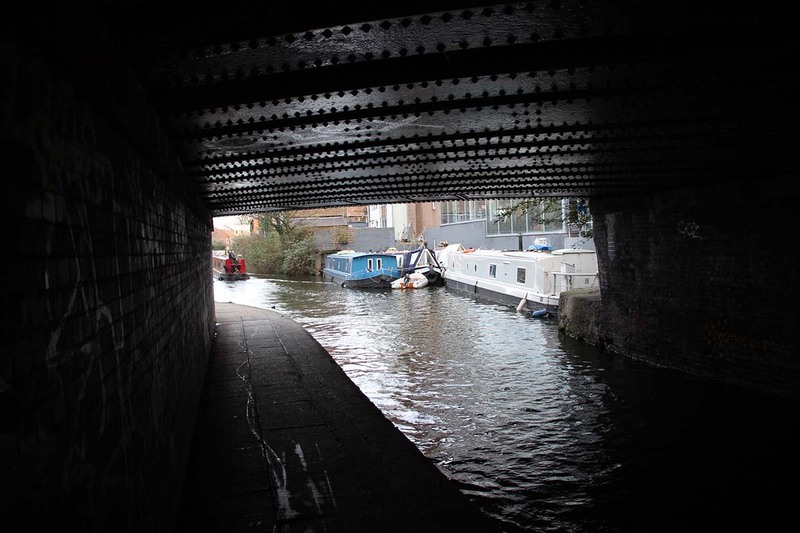 Tunnel of Regent's Canal (2016). 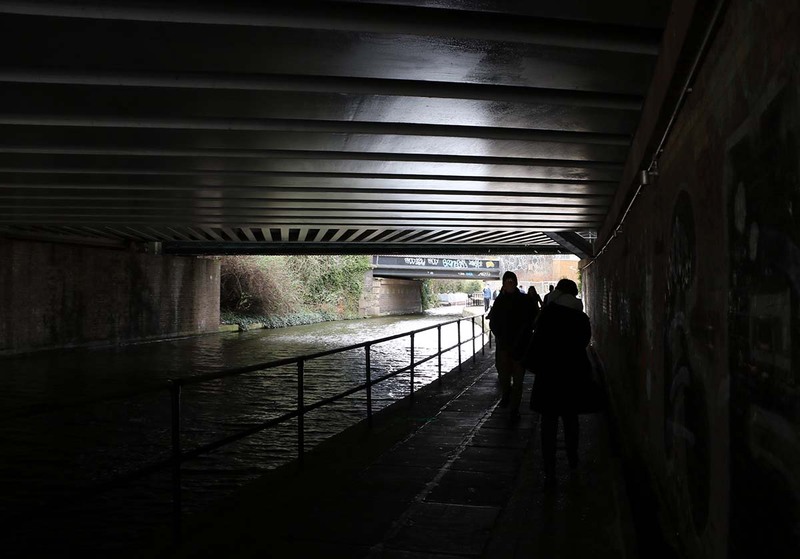 Underneath another bridge of Regent's Canal (2019). 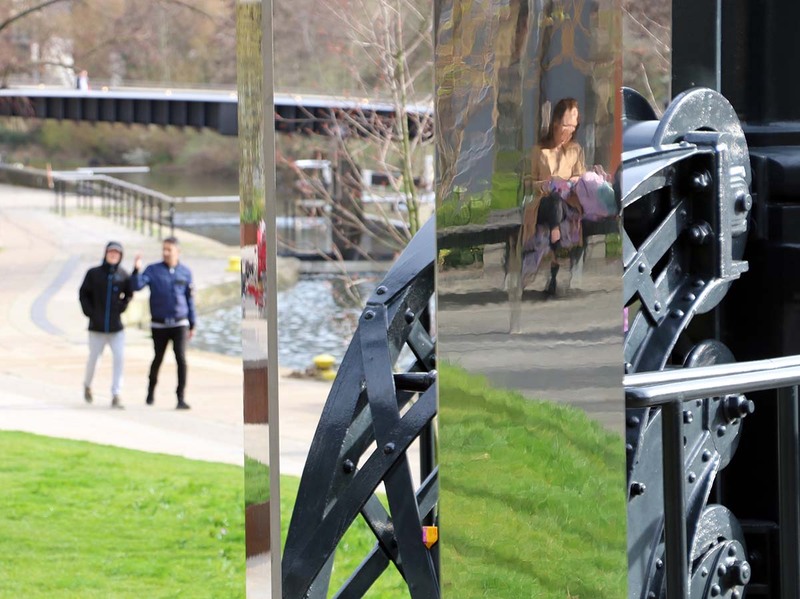 Reflection of Regent's Canal (2016). 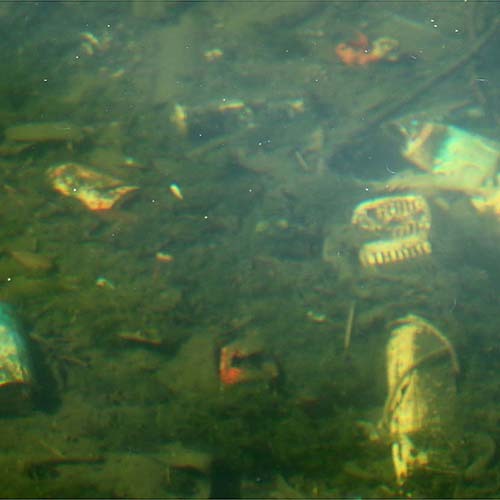 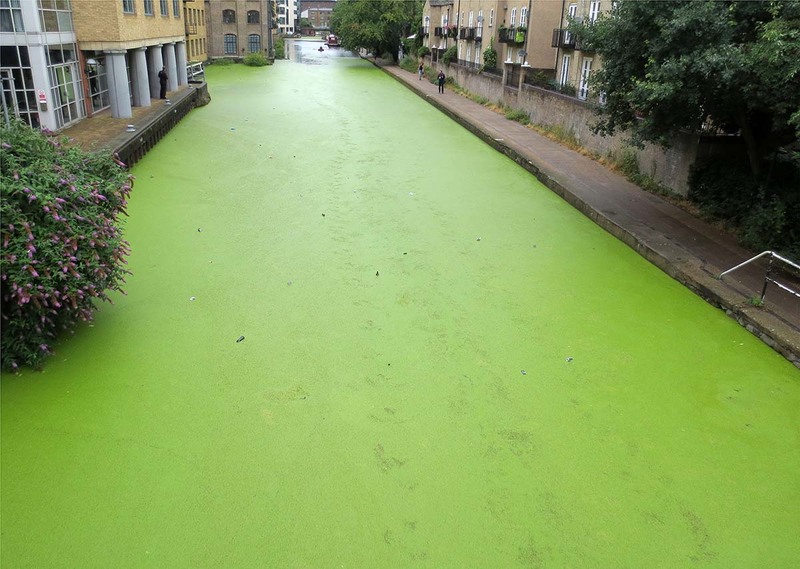 Algae of Regent's Canal (2016). 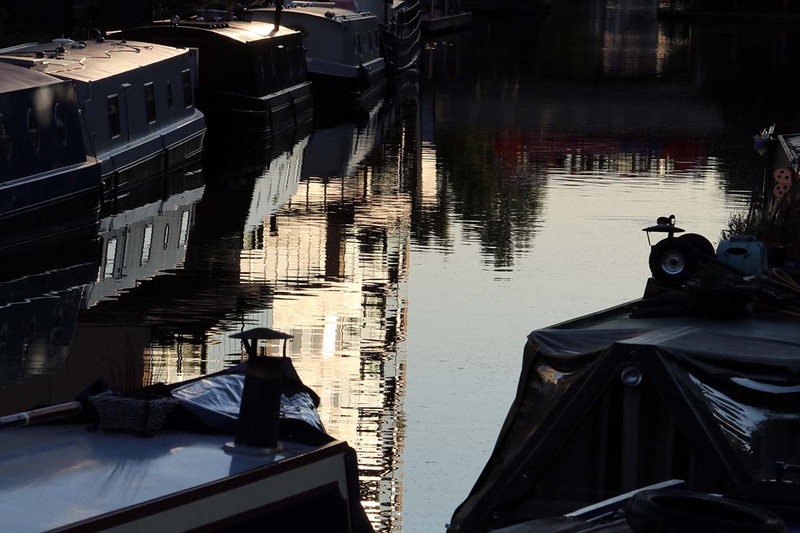 Sunset of Regent's Canal (2017). 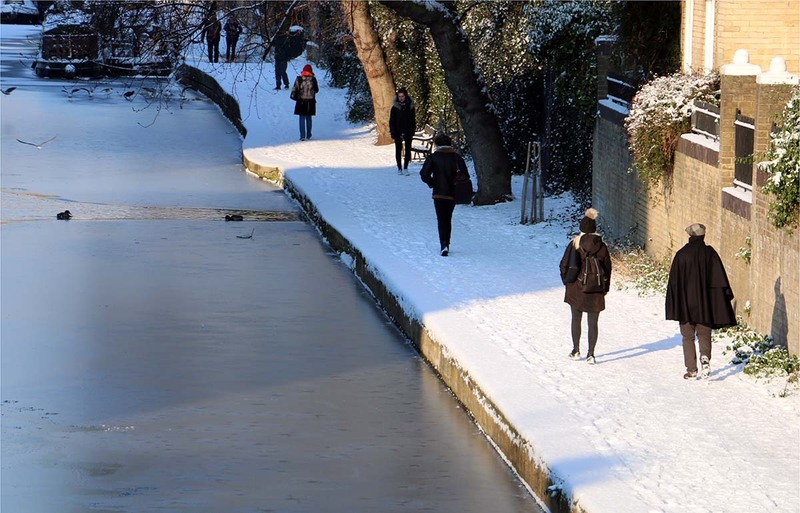 Snowwalkers of Regent's Canal (2018). 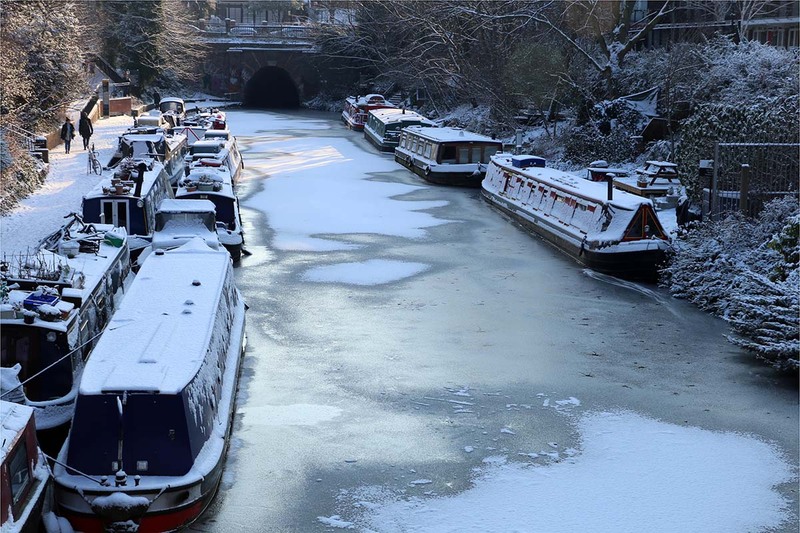 Ice of Regent's Canal (2018). 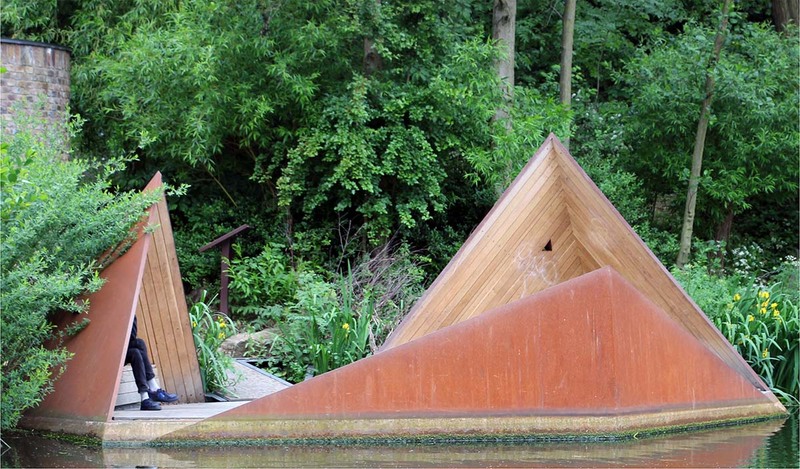 Triangles of Regent's Canal (2016).